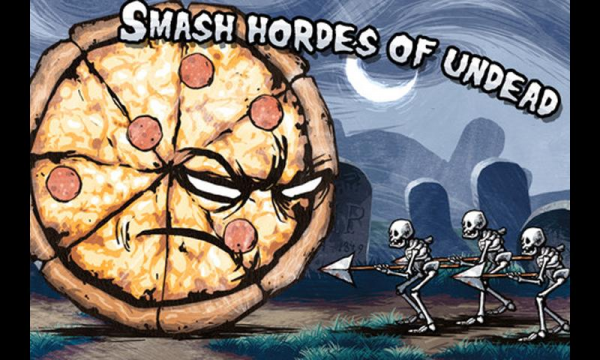 Click here to claim Pizza Vs. Skeletons. 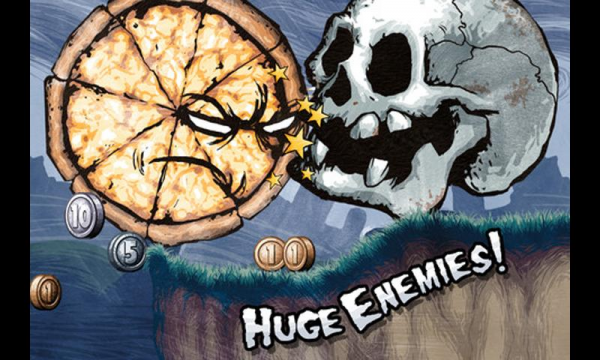 Play 10 levels of the iOS megahit Pizza Vs. Skeletons for free! 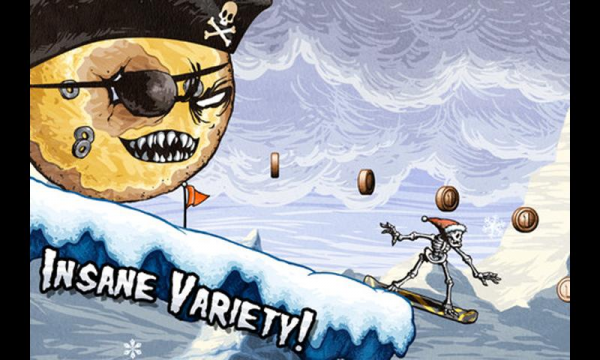 What can a 25-foot-tall pizza do in 10 levels? 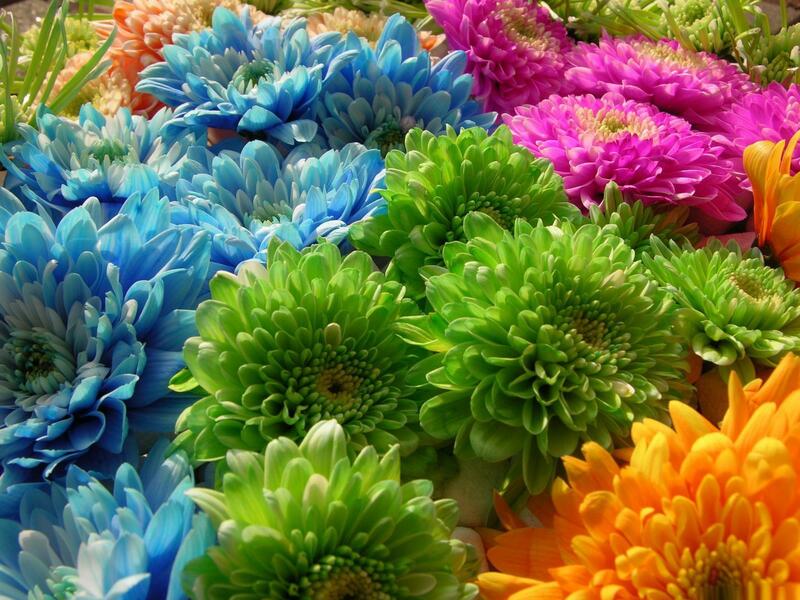 A whole heck of a lot! 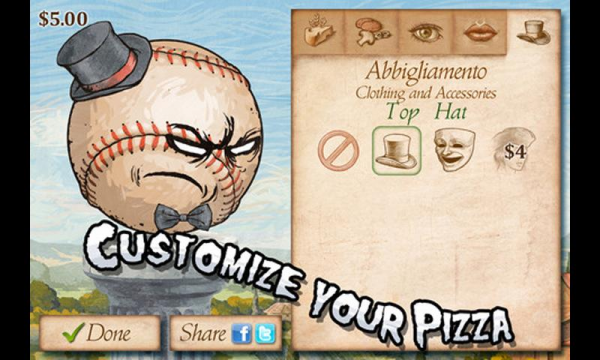 - Customize your pizza--add toppings, glamorous lips, a top hat, and more! 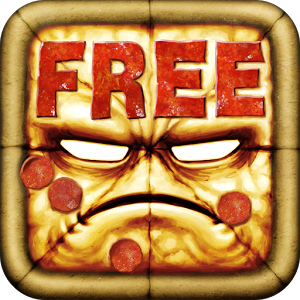 Download Pizza Vs. Skeletons from these app stores today.